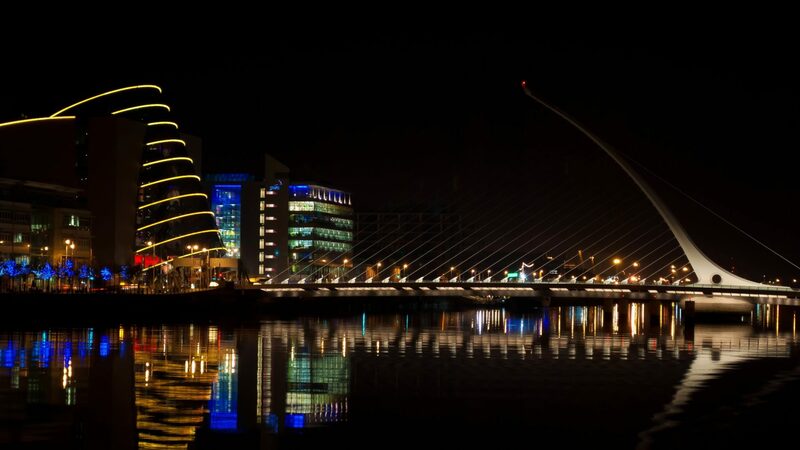 Ireland-India Council in conjunction with Dublin City Council will host an event in City Hall, Dame Street, Dublin 2, on Friday, the 9th November 2018, between 7.00 pm to 9.30 pm to celebrate Diwali Festival of Lights. 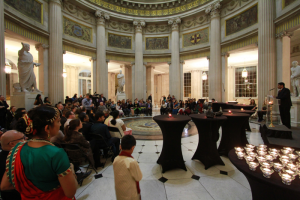 This year marks the 10th anniversary of Diwali celebration in Ireland and the 5th year that the event has been hosted in City Hall. Diwali is a five-day long festival, which originated in ancient India, it is celebrated every autumn in the northern hemisphere (spring in the southern hemisphere). Diwali is one of the most popular festivals of India that symbolizes the 'victory of light over darkness, good over evil and knowledge over ignorance'. Cllr. Paddy McCartan (representing The Lord Mayor of Dublin Nial Ring) and The Minister of State Mr Pat Breen TD, Department of the Taoiseach, (with special responsibility for Trade, Employment, Business, EU Digital Single Market and Data Protection) will deliver the keynote speech. An Taoiseach Leo Varadkar will also address the attendees of the event via video link due to other commitments. Also in attendance will be Dublin City Councillors, the Mayor of South Dublin, Cllr. Mark Ward, members of the Oireachtas Ireland India Parliamentary Friendship Group, the Diplomatic Corps and over 200 invited guests. Entertainment on the night will include cultural presentations, an Indian fashion show, classical dance and singing followed by a buffet dinner. Please contact Ms Aparna, Cultural Coordinator of Ireland India Council at culutre@irelandindiacouncil.ie or phone: 0879171494 if you have any questions or ideas about coverage. 5. Provide cultural familiarisation and training to the companies’ staff and executives.